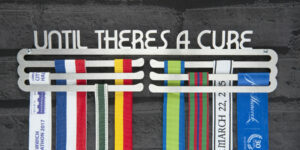 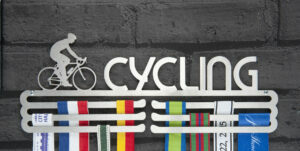 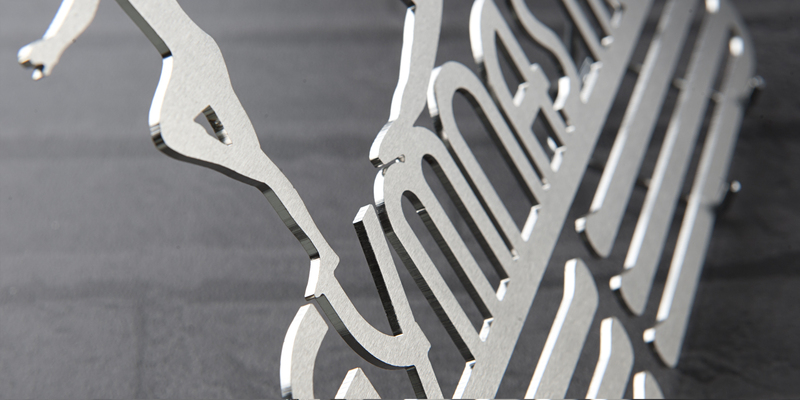 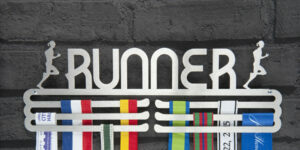 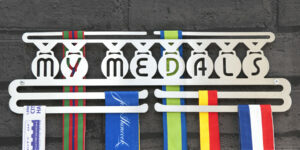 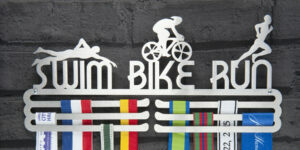 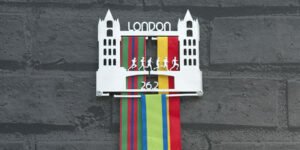 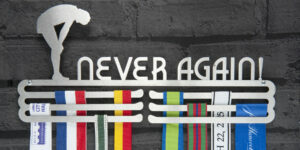 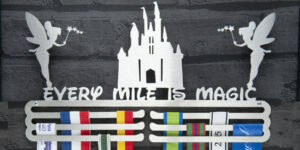 The perfect medal display hanger for every gymnast. 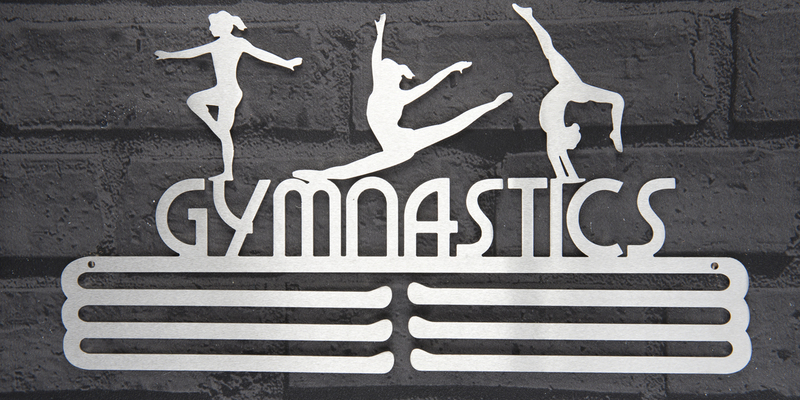 All those hours of training on the mats, bars, rings, trampolines and in the gym. 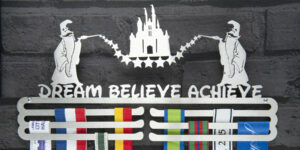 They all lead you toward those perfect scores. Be proud of your achievements, let this gymnastics medal display holder serve as a constant reminder of your fantastic efforts. 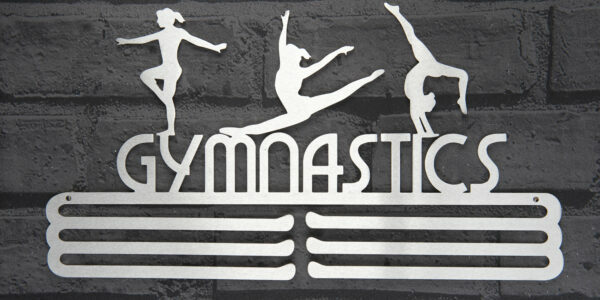 You are a gymnast and this is your medal hanger. 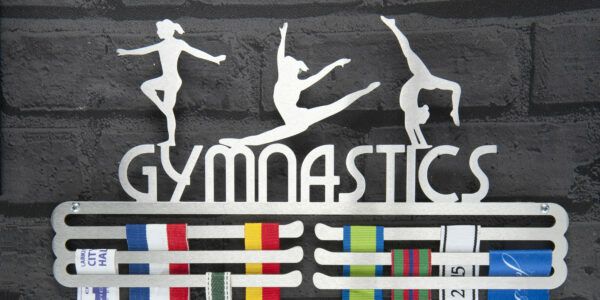 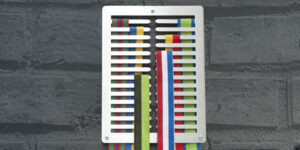 Ideal medal display gift for all gymnasts.